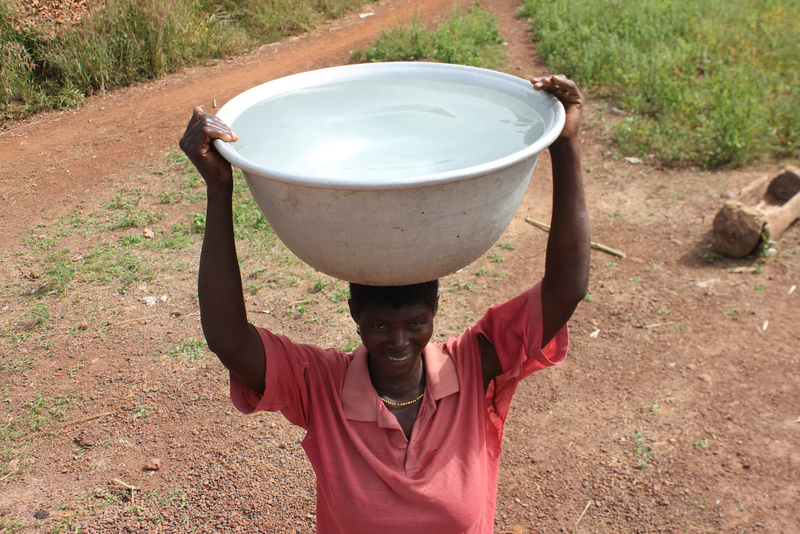 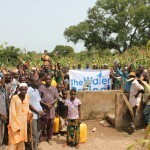 When the team arrived, 106 community members had been forced to gather water from a nearby creek to sustain their water needs. Because of this, families were suffering from diarrhea and severe dehydration among other preventable water-related illnesses. 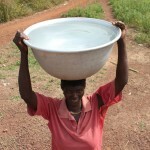 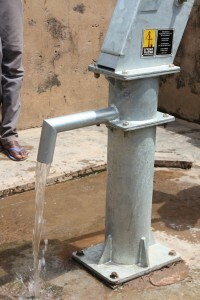 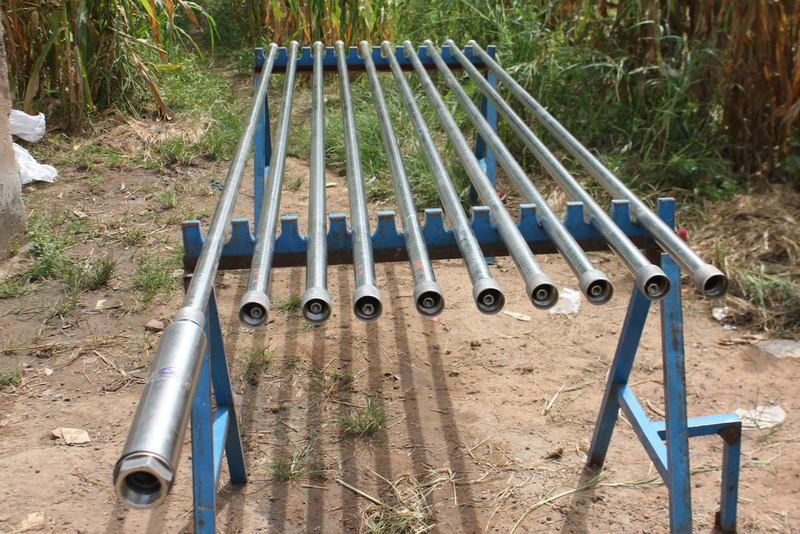 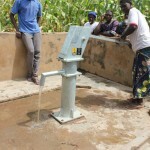 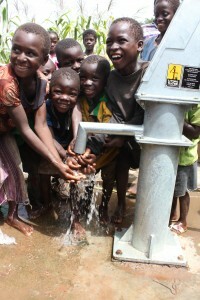 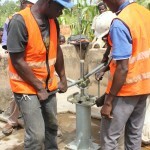 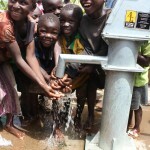 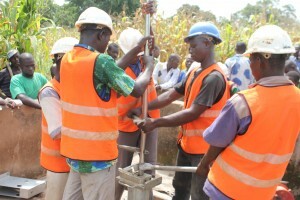 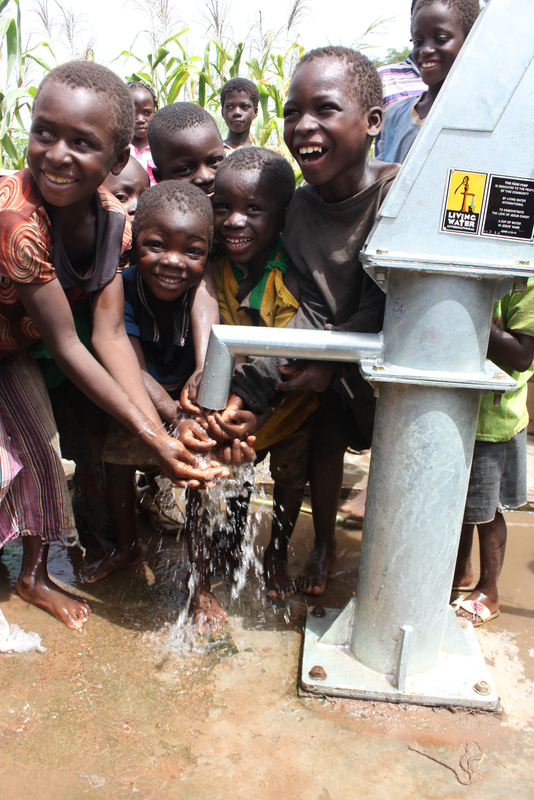 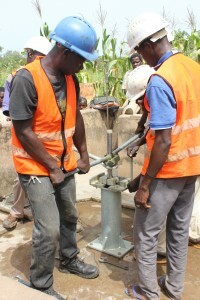 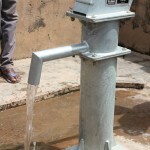 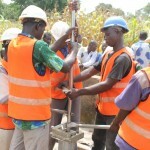 This affirmed our team of the importance of this borehole. 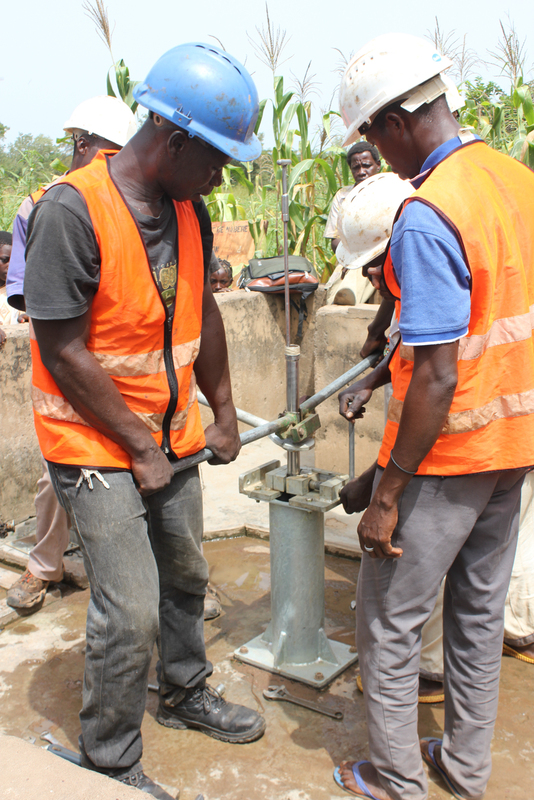 During the well rehabilitation, the team made repairs to/replaced the: pump head, pump handle, pump rods, pump reservoir, riser main and drop pipe, cylinder and chain. 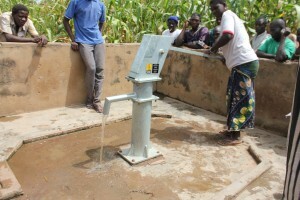 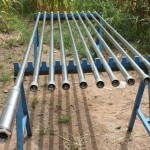 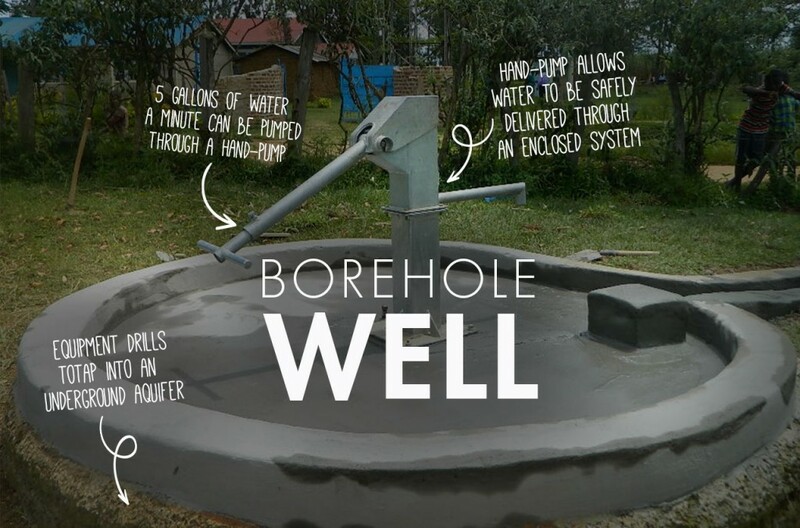 The borehole is 61 meters deep with a static water level of 20 meters. 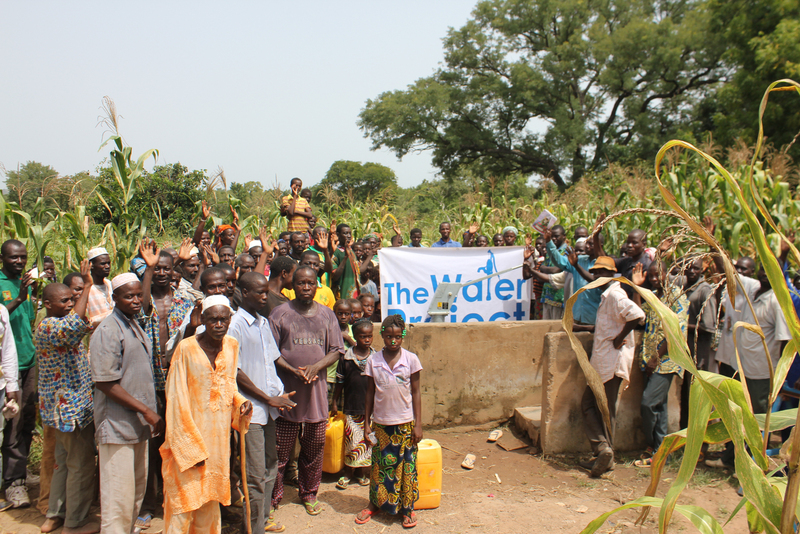 Not only did the team restore clean water to Nabere, but they also brought important information on hygiene and sanitation. 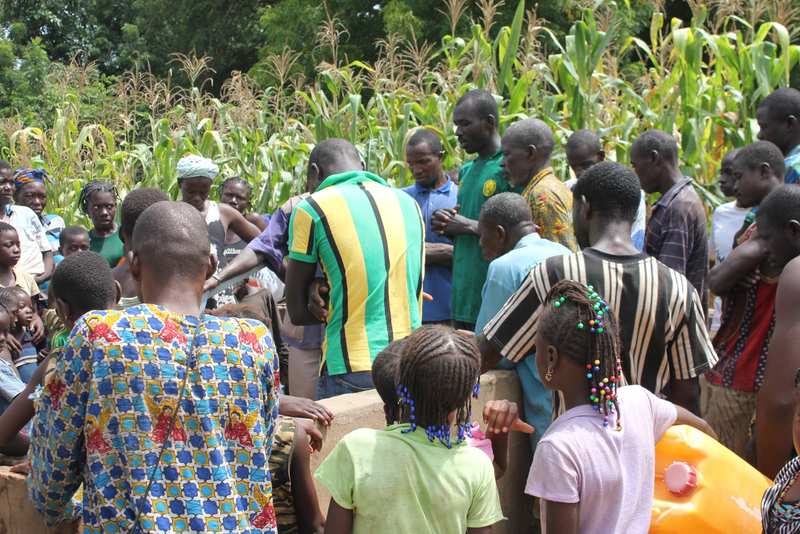 They taught about hand-washing, how to properly transport and store water, disease transmission and prevention, how to maintain proper care of the pump, as well as signs and symptoms of dehydration and how to make an Oral Rehydration Solution. 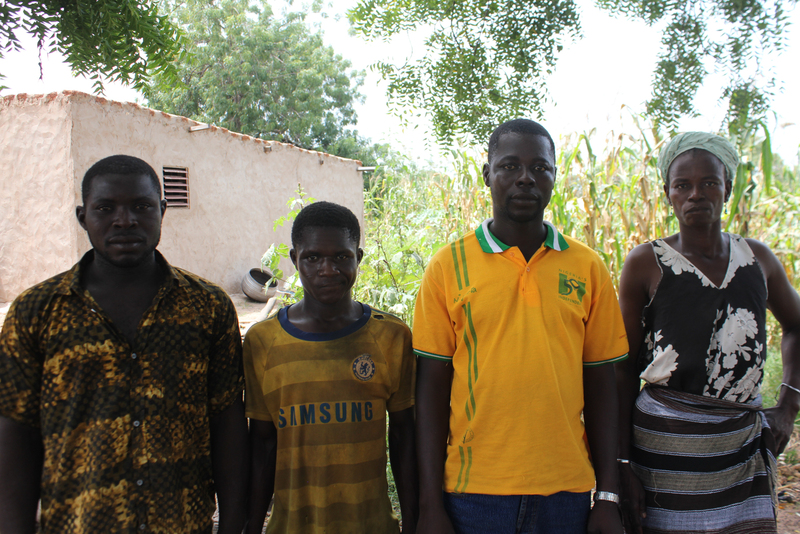 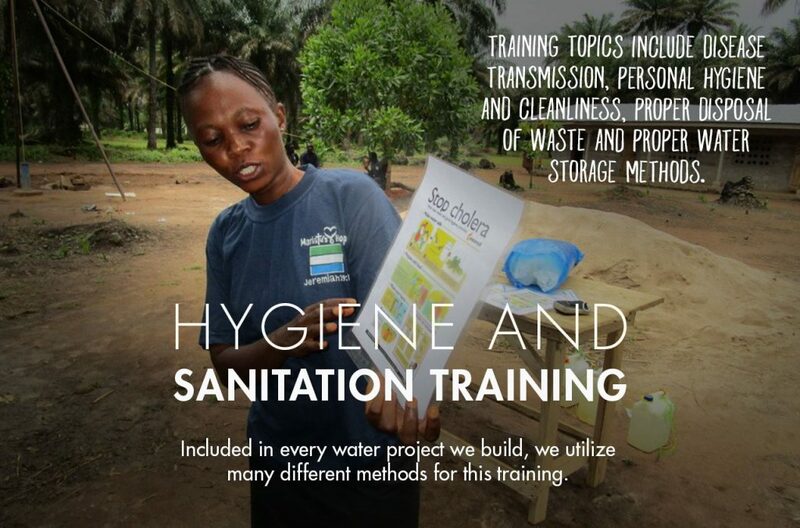 All of these lessons were taught in a participatory method to help community members discover ways to improve their hygiene and sanitation choices and implement community-driven solutions. The long distance from Dano (a full day trip), removing the old materials from the well, and the hot sun posed challenges to our team. 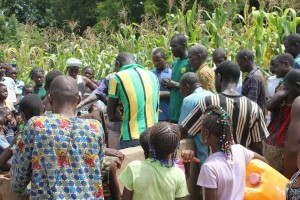 Being harvest season also meant that it was difficult to gather a large number of people together for training. 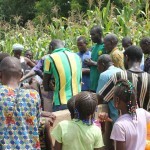 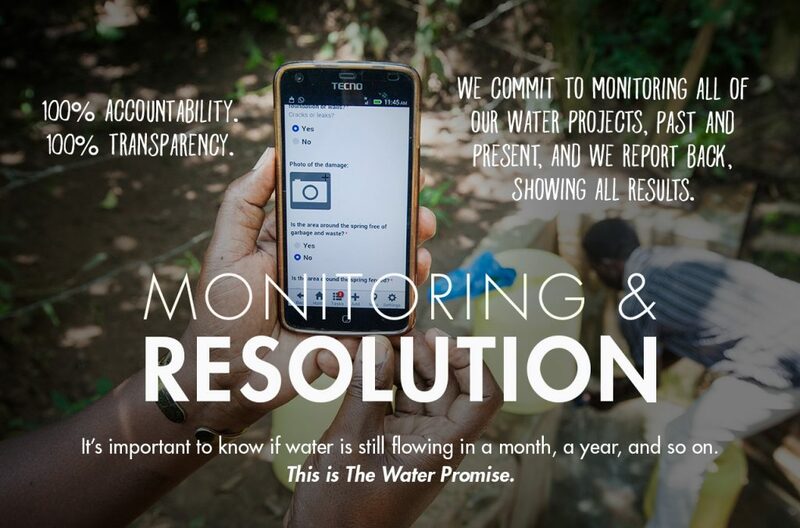 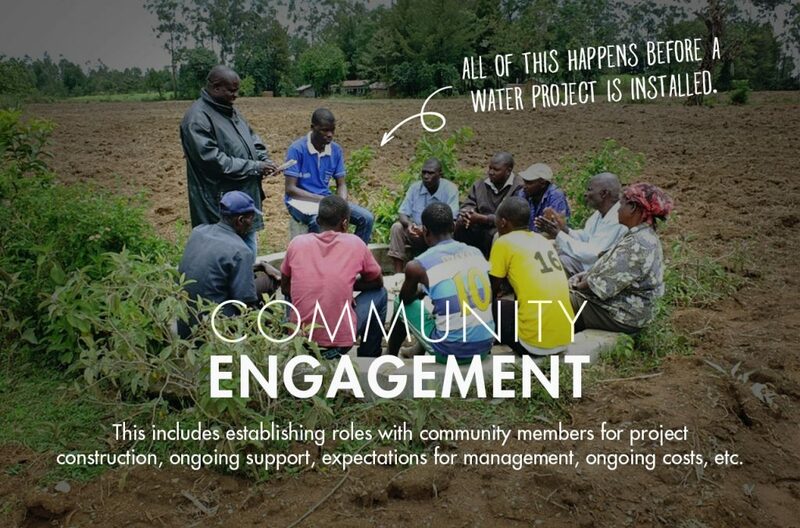 During the team’s stay, community members assembled a Water Committee who assisted the team with the water project whenever possible and who are responsible for maintaining the well after the team leaves the area.